But hey, are you there? Can we both resurrect the bond that we now miss? Is it this hard to say sorry? Is it this difficult to render apology? Is it so impossible to differentiate and accept nuances? 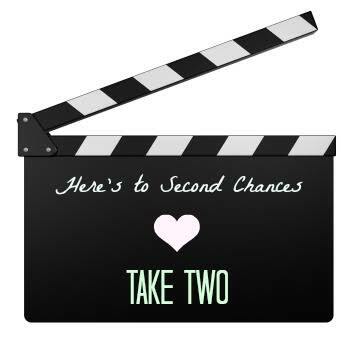 Can we, can we just lean on the second chances? Can we both remain calm and resolve this? Can we both hold on and not risk? Can we both believe that forgiveness is bliss? Can we both learn to anticipate and accept some unknown gifts? Who is the one, the unlucky one from whom we deny second chances? What is it that we are holding back when we are uncertain of what our stance is? When is the chance of freeing from freedom as liberty’s patriotism suddenly dances? Where is the humanity, our true majority, searching in the crowd of the responses? Why do we avoid or stare right through, as though there were no exchange of glances? 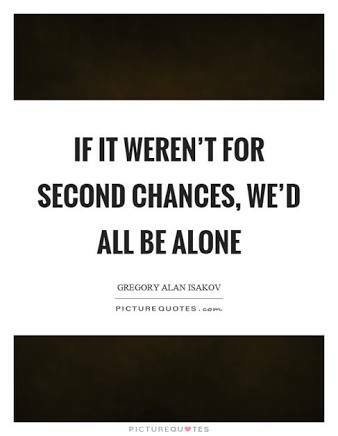 How do we know, from whom really are we, stealing these second chances?